Cinéhaïku is an international short film festival and competition inspired by Japanese haiku poetry. 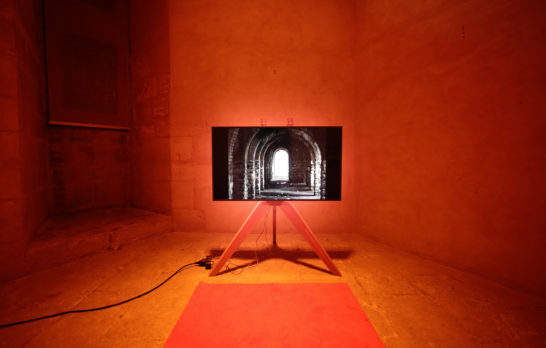 The festival is delighted to be exhibiting in January 2019 at artgenève, the internationally renowned contemporary art fair, where it will showcase the winning films of its annual competition alongside especially commissioned works by 10 prominent French artists. The Cinéhaïku Association is proudly sponsored by luxury fragrance brand, Memo Paris. 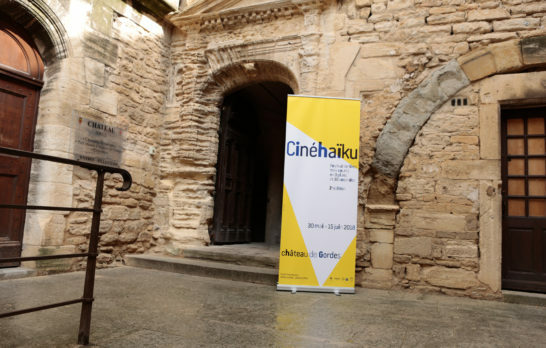 The second edition of the Cinéhaïku festival took place in May 2018 in the town of Gordes, in the Lubéron region of southern France. 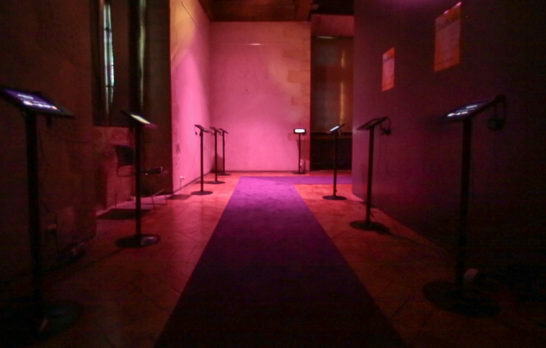 The Cinéhaïkus were displayed inside the castle of Gordes, providing festival-goers with a true moment of poetry suspended in time. 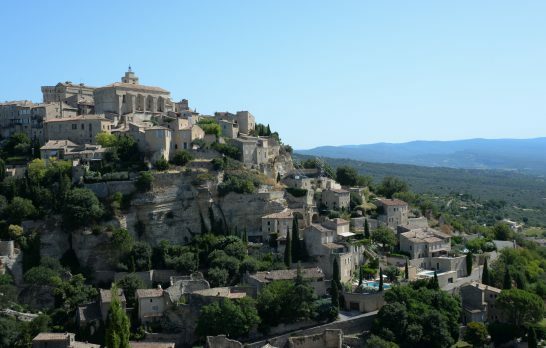 Carved into the rocky outcrop of a hill in the Luberon region of France, the medieval town of Gordes is one of the most beautiful villages in France, with its steep cobbled paths that meander between lofty houses made of the same rock as the cliff it clings to. The ancient town is home to hundreds of years of history and legends. The Parisian fragrance house was founded in 2007 by Clara Molloy and her husband John, forging its identity around magical destinations and potent raw materials. Drawing on vast experience working with photographers and illustrators since its creation, Memo is pleased to continue its ongoing commitment to art by supporting young audiovisual talent through its partnership with the Cinéhaïku association and its visual poetry festival. Launched in 2017 by Clara Molloy and her husband John, Floraïku is a fragrance house that views perfume as poetry, forging its identity around the magic power of words and concise formulas composed of more than 50% natural ingredients. Floraïku draws its inspiration from Japanese culture. Its purity and subtlety inspire Clara to imagine something new: a different fragrant story, through its three collections based on ceremonies and the concept of “shadowing”. Luxury is rediscovered with a touch of poetic rêverie. The MCJP represents both the traditional and contemporary aspects of Japanese culture in France. 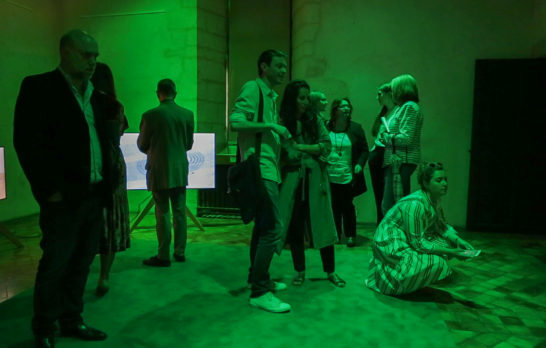 The cultural body, which celebrated its 20th anniversary last year, offers an eclectic and diverse view of Japanese culture through eight main activities: exhibitions, performances, cinema, conferences and a library. Recently, the MCJP has also focused on the promotion of Japanese language and culinary culture. Japanese culture can also be explored by participating in tea ceremonies, calligraphy, ikebana (flower arranging), origami and manga. Cinéhaïku is an exciting young festival bringing together filmmakers, artists and the wider public to share in their love of poetry and film. If you are interested in becoming a sponsor or partnering with us, please email us at contact@cinehaiku.com .